Elinor Bunin Munroe (1920 - 2017) was an Emmy award-winning title designer, director, and producer of live-action and animated films and title sequences. 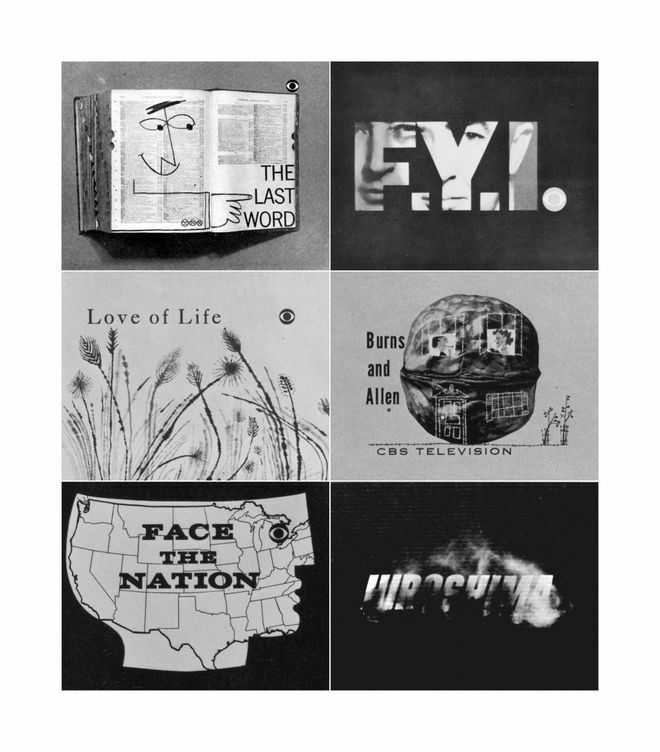 Title cards from some of the television title sequences designed by Elinor Bunin Munroe for CBS and ABC. Elinor was senior designer at CBS Television, creative director of WNET Channel 13, a painter, and a professor. Her films have received more than 100 major awards and are included in the Paley Center for Media. Her paintings have been shown in many exhibitions and have been acquired by the Metropolitan Museum of Art. She was a graduate of New York University and held a Master’s degree from Columbia, and she taught at City College of New York. 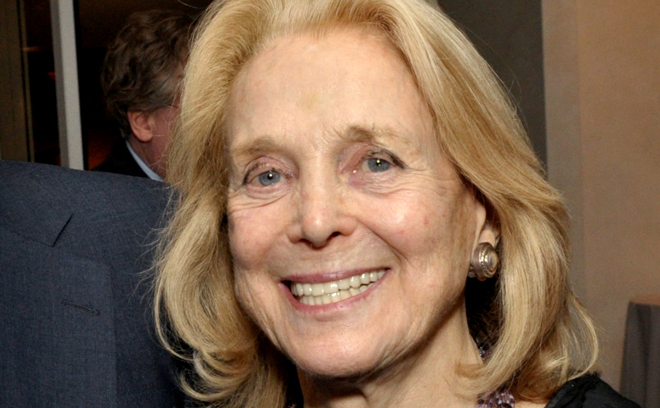 She was a founding member of New York Women in Film and Television, and was a Lifetime Trustee of the Aspen Institute. In addition to being a member of the Board of Trustees of the Film Society of Lincoln Center, Elinor was a board member of the National Academy of Television Arts and Sciences and the American Federation of Arts. She is perhaps best known for the state-of-the-art film complex in Manhattan, New York that bears her name, the Elinor Bunin Munroe Film Center. She donated $8.5 million to create it, and it opened in 2011.